I remember it clearly. 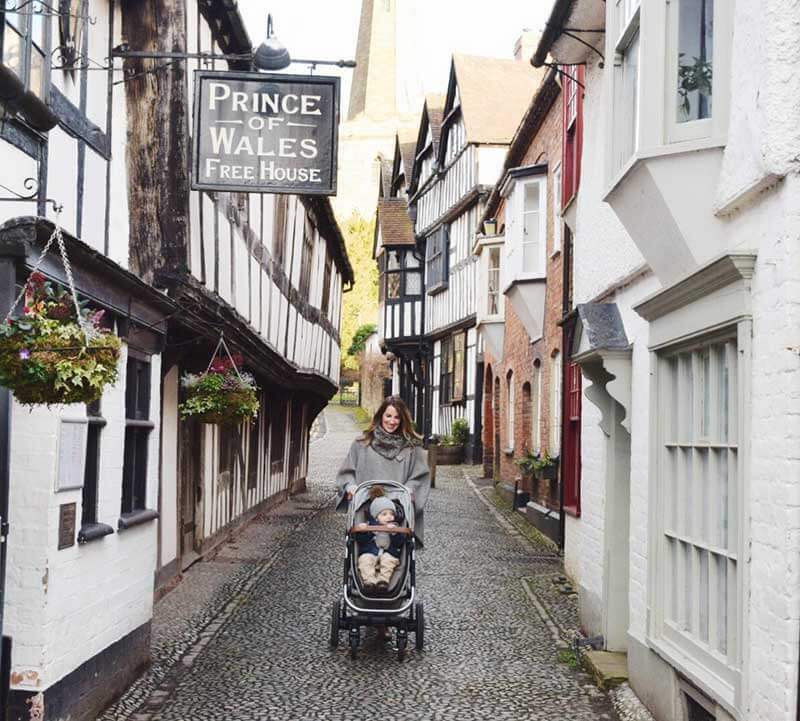 Pregnant with my first baby, Ollie, Col and I decided we would take a look online for a travel system. I was so naive, thinking we would find something perfect online and the decision would be made. In reality of course, any parent will know that it’s an absolute minefield!! The choices are (quite literally) ENDLESS. 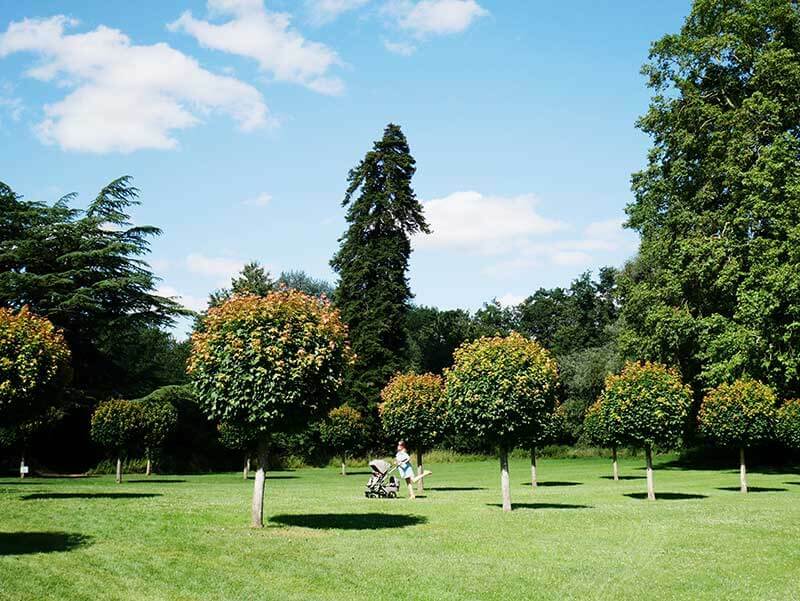 The variation in price, design, fabric, size, weight…where should parents even start?! 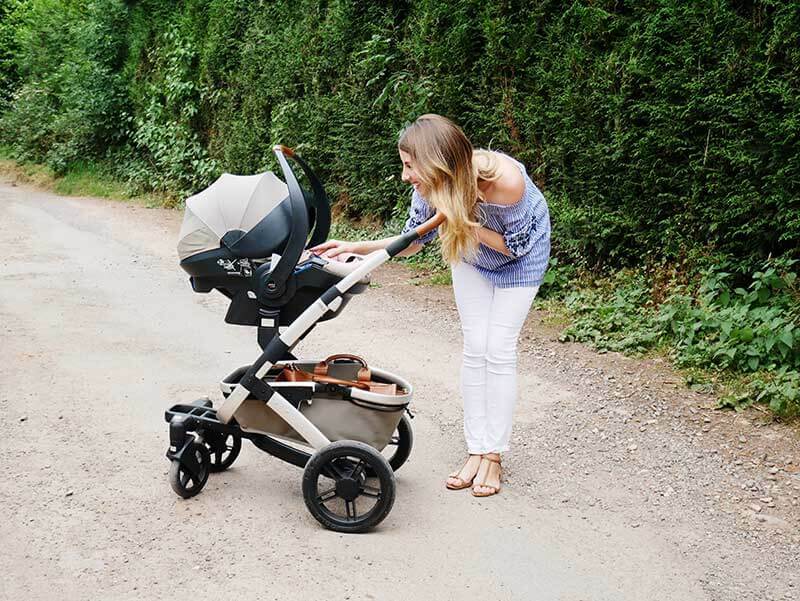 Like most things involving our babies, pram-shopping is fun, but it’s not easy. Eventually, after months and months of research, visiting stores and reading reviews, we decided that we were going to invest in a Joolz Day. 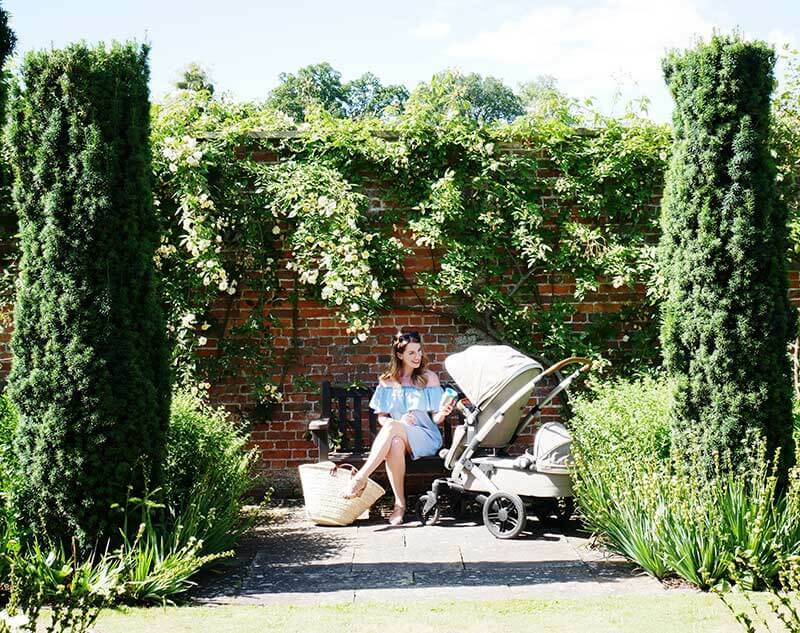 I say “we”, but our first pram was actually a very generous gift from my parents. We fell for Joolz for many reasons. 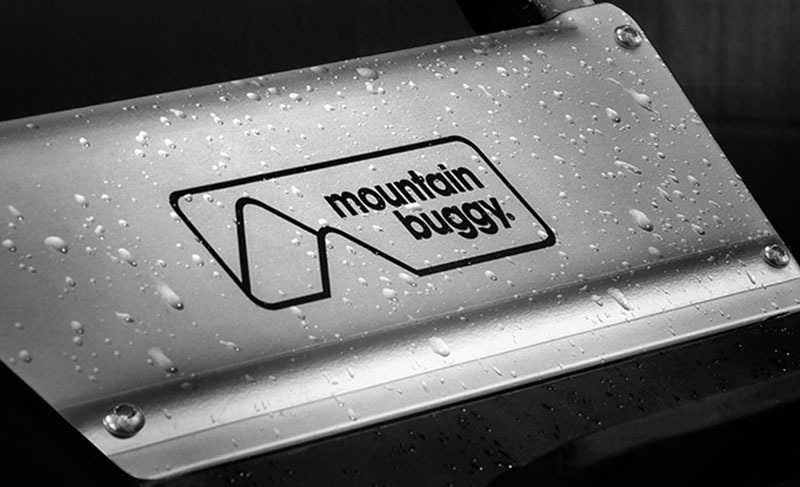 It’s sturdy but narrow, super easy to manoeuvre, and compact. Aesthetically, it was easily my favourite. The gorgeous durable fabric, the tan leather details (which perfectly matched my baby bag). When you see it lined up alongside other brands, I don’t think you can compare. 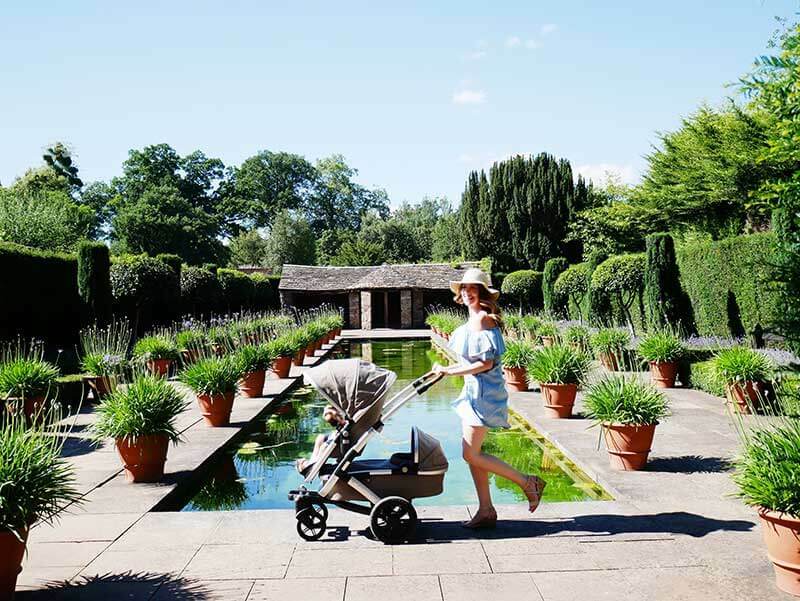 It’s the Mulberry of the Travel System world. 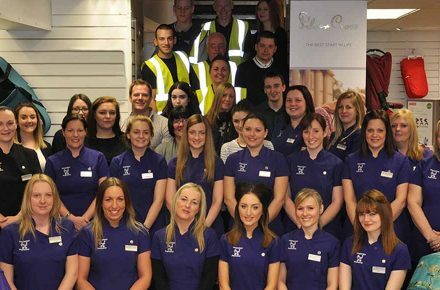 So many brands had tried to copy Joolz chic design, but they haven’t quite pulled it off. 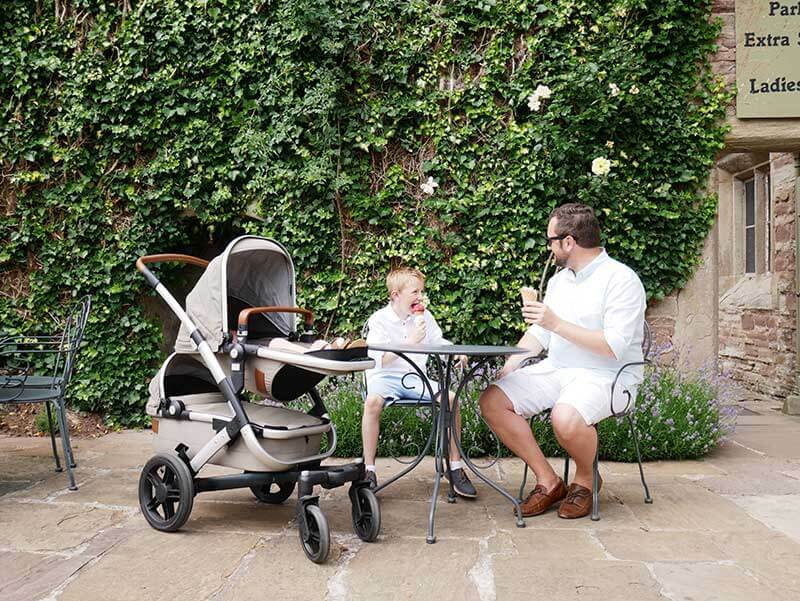 At the time of choosing our first pram, we hadn’t even considered having another baby after Ollie. It just wasn’t on our agenda at all, so we just went for the Joolz Day, with its medium sized basket and slightly lighter base. 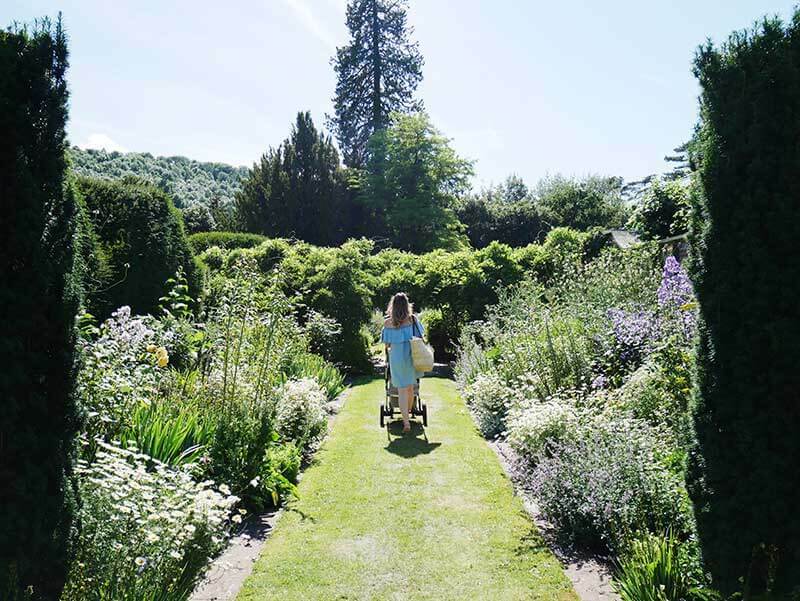 Just twelve months later however, we found ourselves in the market for a double buggy. We had no idea we would be blessed again so quickly. 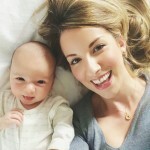 Our Joolz Day was going to go a perfect home, as one of my oldest and best friends was welcoming her first baby a few months before our second baby was due. 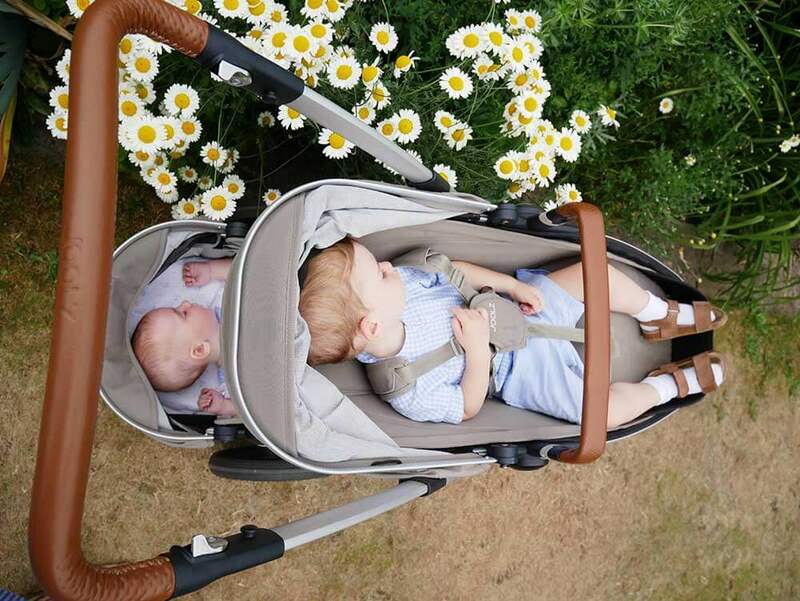 We loved our Joolz so much, that as soon as I discovered the Joolz Geo, with its single, double and twin functions….I knew it was undoubtedly the only choice for us. 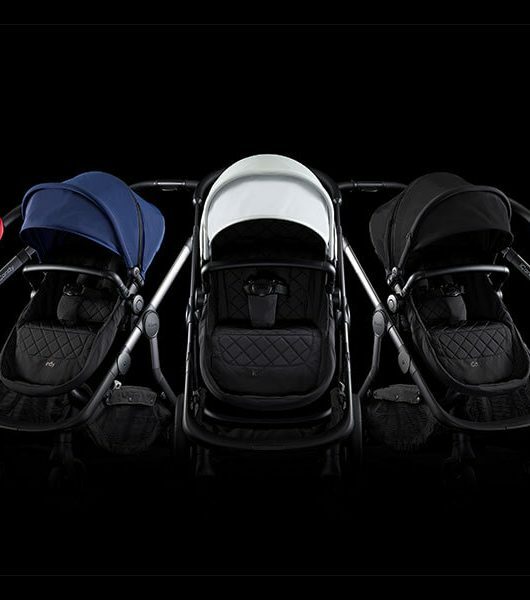 We also went for the matching Joolz car seat and ISOFIX base. 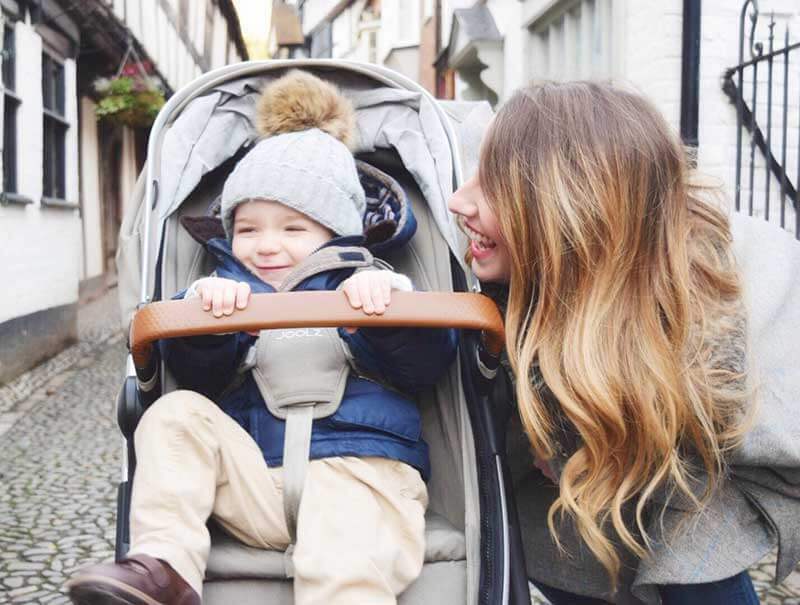 I know there are hundreds of reviews online, so I’m going to keep this review simple and based on the many questions we get about our beloved Joolz Day with matching car seat as when people see it in action, they’re often very impressed and have lots of questions for us. What age babies is it for? It’s so narrow! Is it as narrow as a single? It is indeed, and I absolutely love that about it. I have friends with side-by-side double buggies and they can only fit through disabled access. Our Joolz just glides through shop doors and hardly takes up any space in coffee shops and restaurants when we’re out. The basket is so large which is great but you lose it in double or twin mode. Where do you put your things? The basket is amazing, extremely large so great for picnic blankets and shopping. When using it in double mode I just clip my Jem and Bea baby bag to the handle bars, it fits perfectly and the buggy is definitely strong enough to take its weight when in double mode. 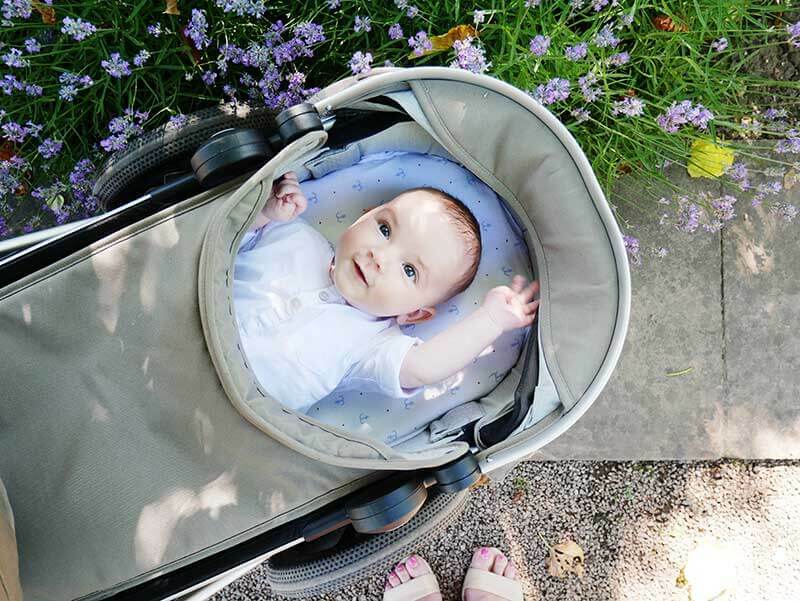 When used as a double, does it feel strange that your baby is so close to the ground in the pram attachment? I considered this too but in reality not at all. I love that he can see me all the time and he’s extremely safe and secure under the handle bars. I also find that he’s far less exposed to the elements and sunshine in that position. Can you adjust the top seat? Yes, the ergonomic seat has three positions so great for napping on the go. It also has quite a high position so your baby can be pushed straight up to the table in restaurants which is great when you want to leave your younger baby sleeping. I’m quite tall/short, is it comfortable to use? Yes! So comfortable. 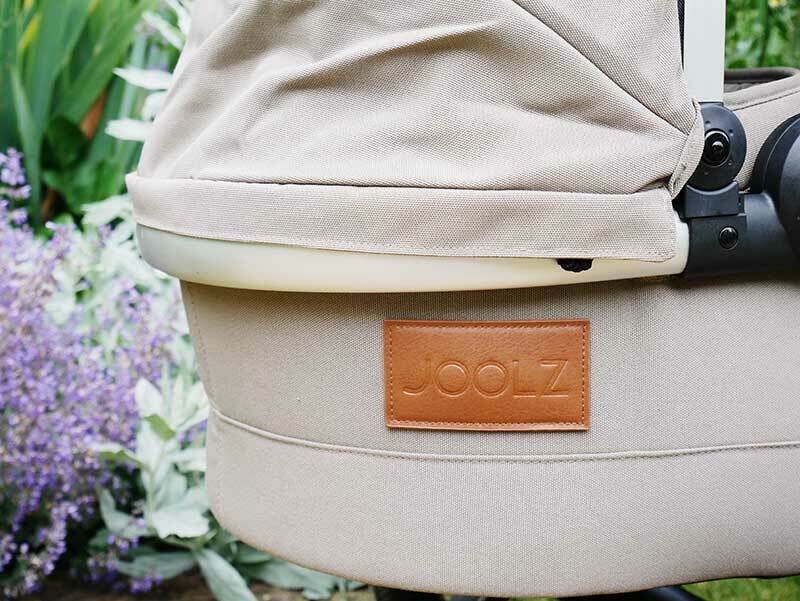 The height adjustable handlebar gives tall and short people enough room to push the Joolz comfortably. The Joolz Day has four wheel suspension which you can really feel off road and it’s easy to push even with one hand. 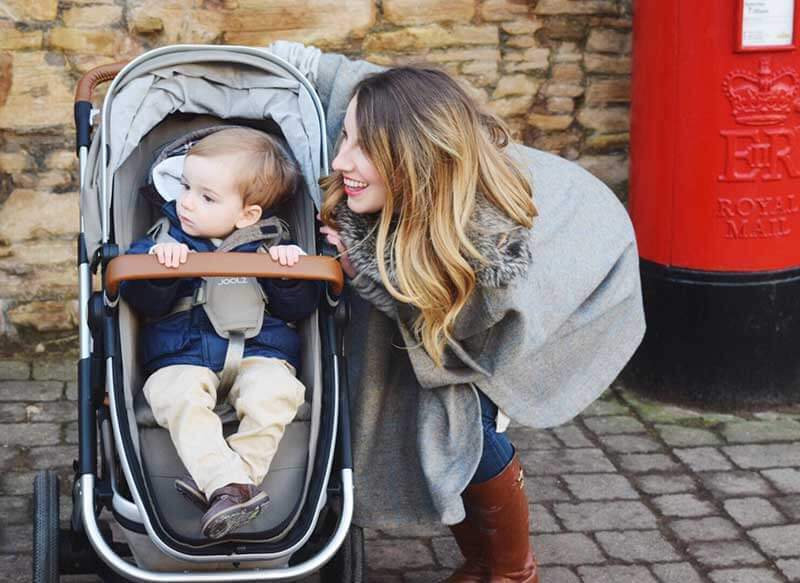 This is by far the most comfortable push chair we’ve used. 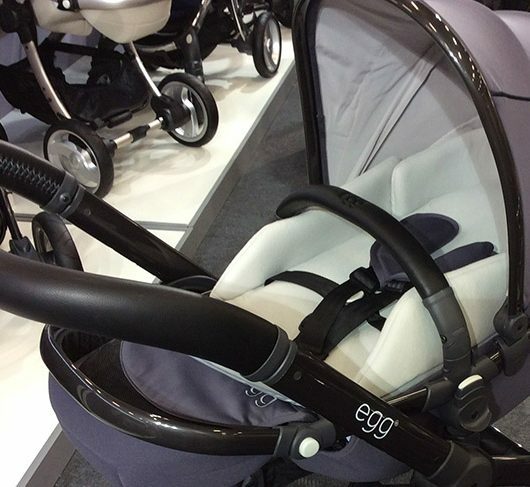 Is the mattress comfortable in the pram attachment or does it need extra padding? If Rory snoozing is anything to go by, the hypoallergenic mattress is perfectly comfortable. We just cover with a Moses basket protector, fitted sheet. Does it take up loads of room in the boot? Actually no! 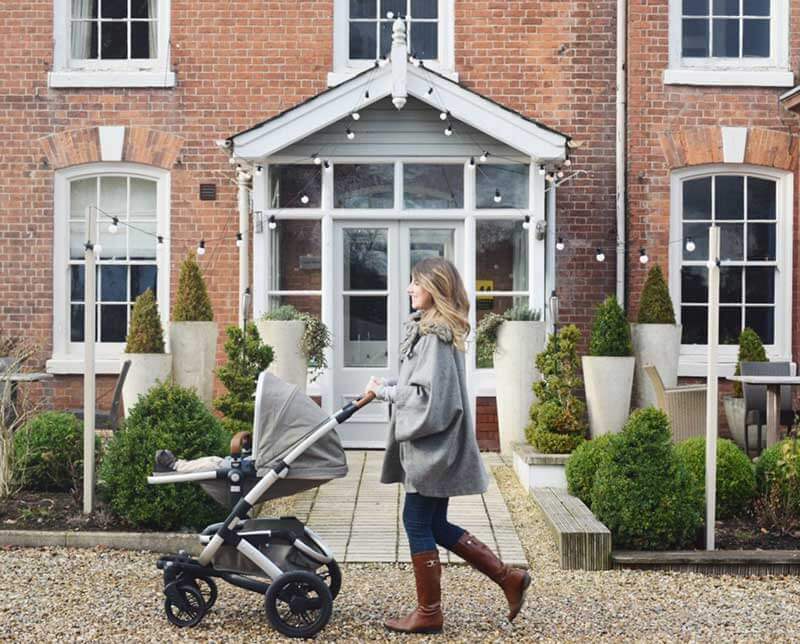 The pram attachment is the largest, as you’d imagine but the buggy and top seat fold particularly small. It’s easy and quick to set up and down too. Another big benefit in comparison to some of my friends doubles. It’s not lightweight, but I was still comfortable lifting it when we used it as a single when I was pregnant. 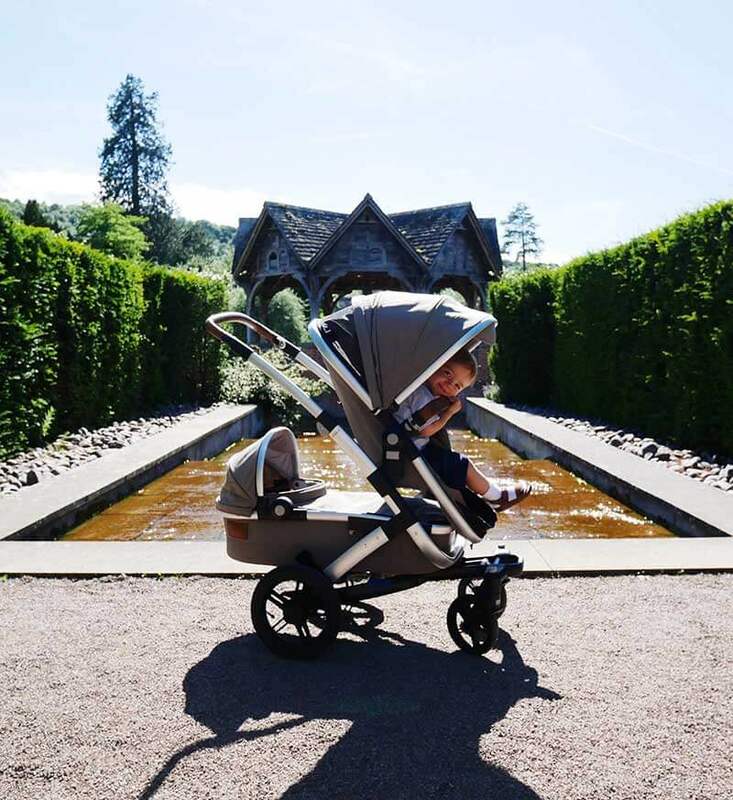 This is a really safe and secure travel system that can be used for long periods or time, for many years not a ruck-sack style portable buggy. So with that in mind, I think the weight is exactly what you would expect. How would you rate the matching car seat? I was a little apprehensive about this, as it looks so gorgeous, I was worried it might be style-over-substance. We needn’t of worried. 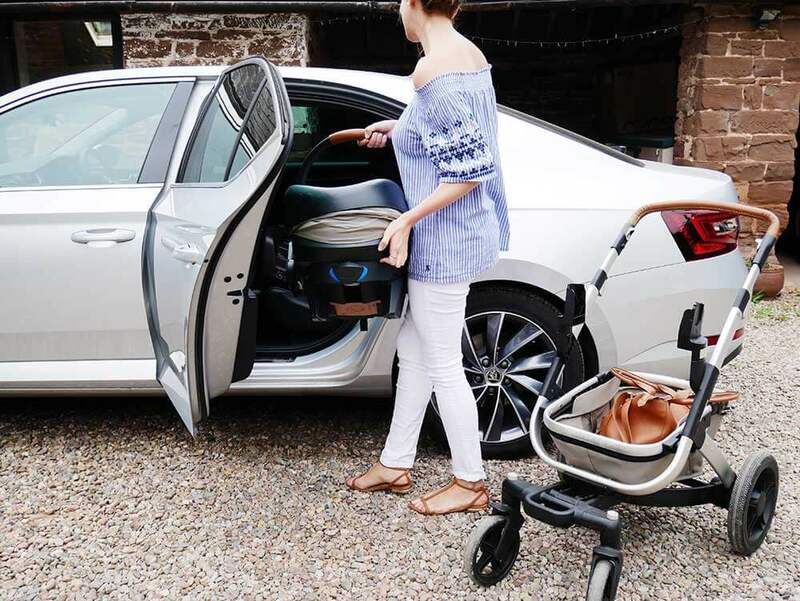 This is a collaboration with Be Safe so not only does the car seat match the buggy perfectly (you can even match the fabric colours) it’s also Be-safe 5 star standard too. I love the padding and Rory was really comfortable and secure in it from birth. 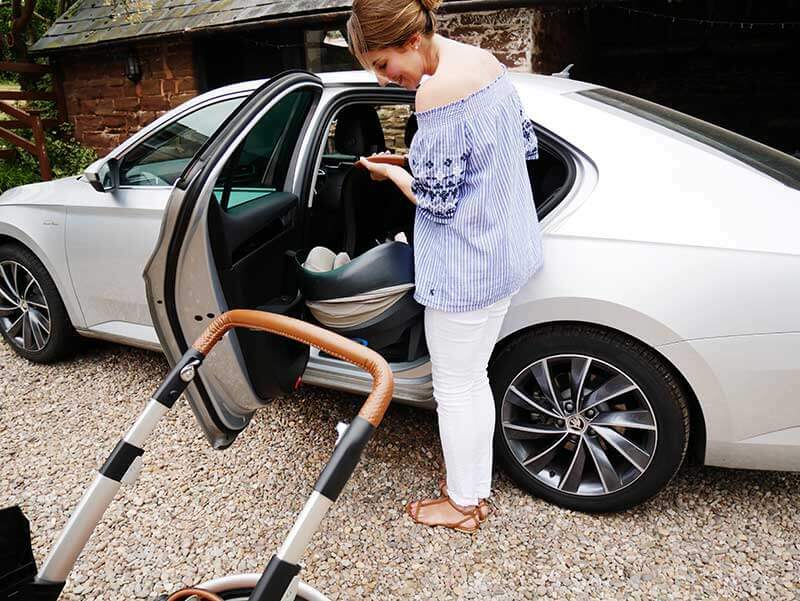 Does the ISOFIX make a difference? 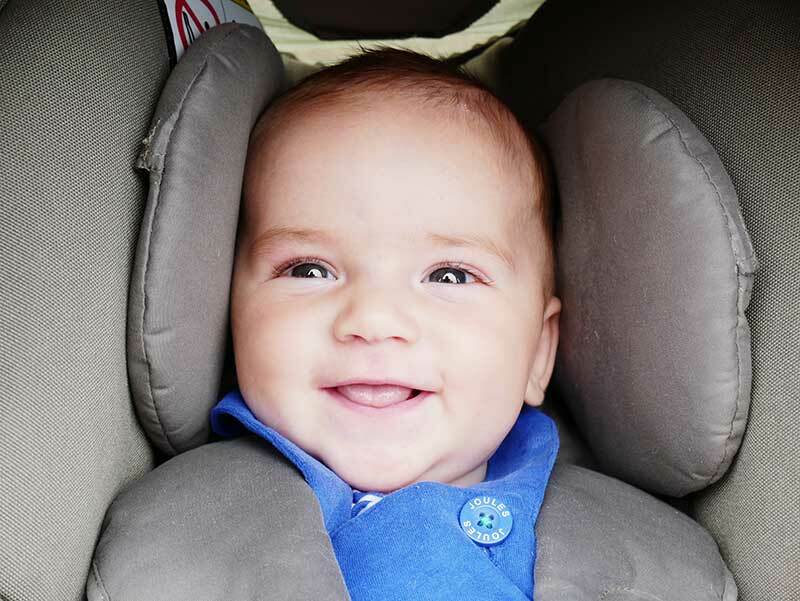 I’ve never used a car seat without ISOFIX. It’s so much easier and safer, particularly when you have two babes to get into the car in a rush. 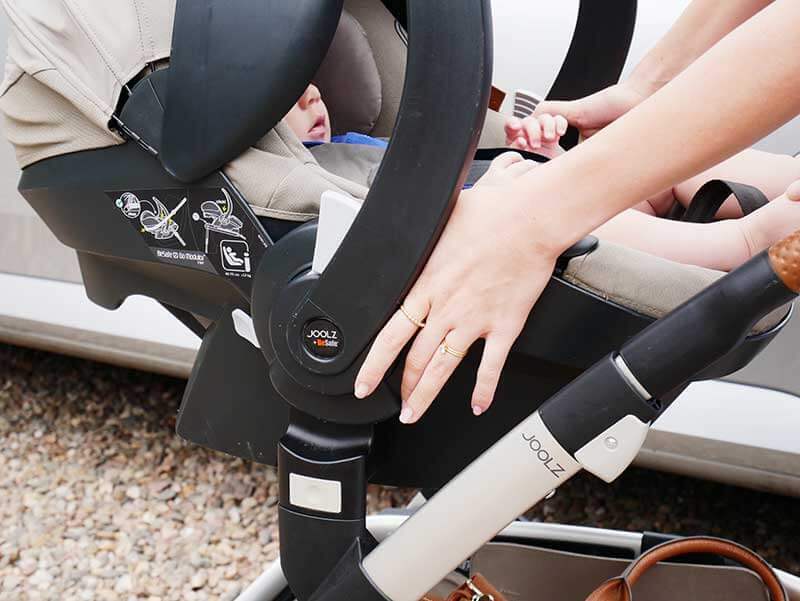 I have used ISOFIX from other brands though and always find BeSafe to be one of the best. It’s more expensive than some of the other doubles I’ve seen, is it really worth it? The Joolz Day is at the top end of the market, but I really do think that, in most cases, you get what you pay for. I love that it works perfectly as a single and double, and I know that we will still have many more years with it. Had we bought this version the first time, we would’ve had at least 6 years use out of it. If we had another baby in a few years, we can easily switch back to a double from a single. So in my opinion, it’s 100% worth it. Looks great, but I can’t seem to find it on display in stores. Do you know if any that have it on display? We love the uppa baby double too.